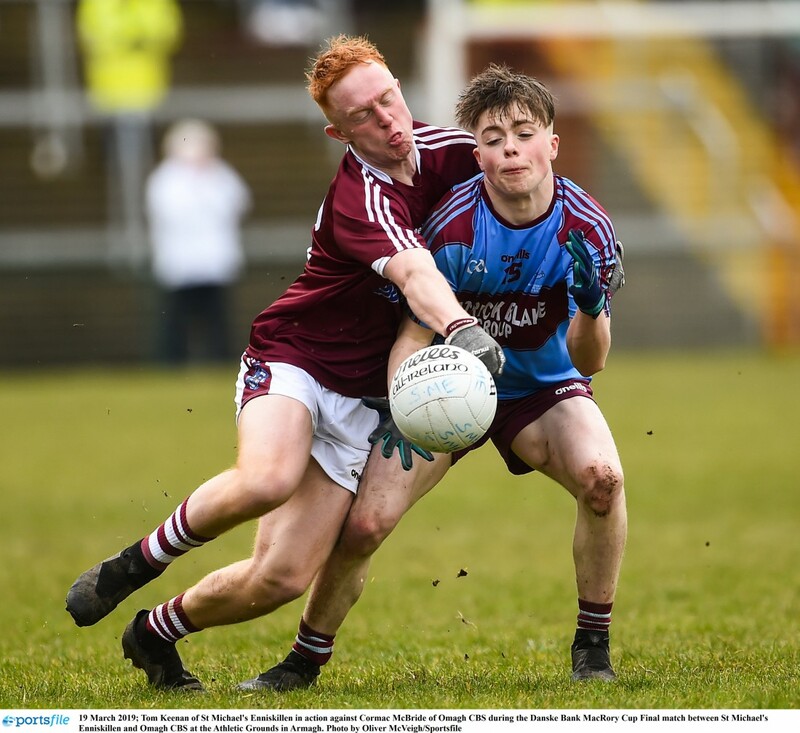 OMAGH CBS’ bid for a fifth Ulster Schools MacRory Cup title ended in bitter disappointment at the Athletic Grounds on Monday afternoon when they came up second best against a highly impressive St Michael’s Enniskillen side. Despite two second half goals from Daniel Fullerton (penalty) and sub Sean McDonagh Omagh never looked like reeling in an eight point interval deficit (0-11 to 0-3). A fluent and well-drilled Enniskillen bossed proceedings for the most part and in Michael Glynn and Darragh Mac Brien they had the game’s two outstanding attacking talents who weighed in with twelve points between them. The Brothers looked strangely listless throughout and failed to recapture the dynamism and adventure which has been the hallmarks of their tremendous season to date. Things could have been even bleaker for Omagh at half-time with Glynn spooning a penalty over the bar in the 12th minute. 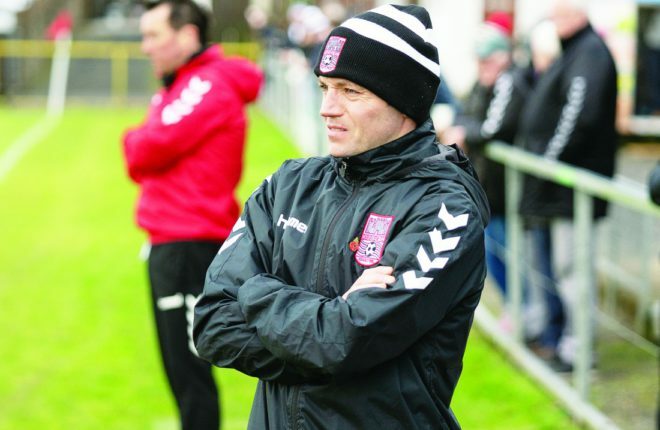 Despite the Brothers starting forwards registering just two points from play over the hour, Omagh were handed a lifeline in the 42nd minute when Fullerton slotted away a penalty goal, but a confident St Michael’s responded with four points on the spin.